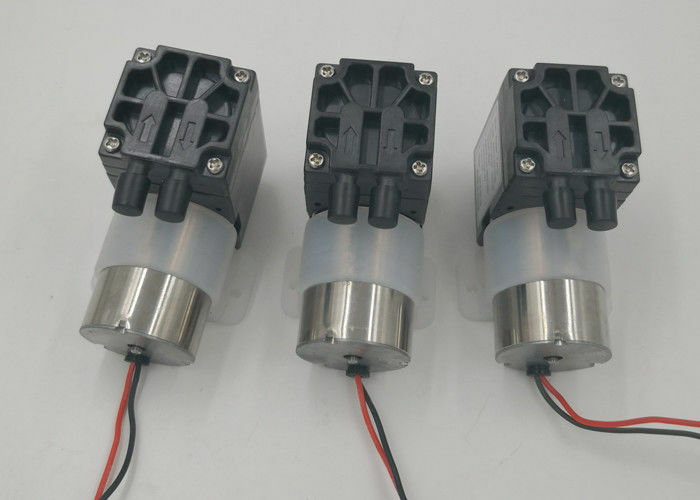 ​DC brushless pump, simply,its function is to use the DC brushless motor as the power to pump the air out from the container, or directly pump air into the atmosphere. 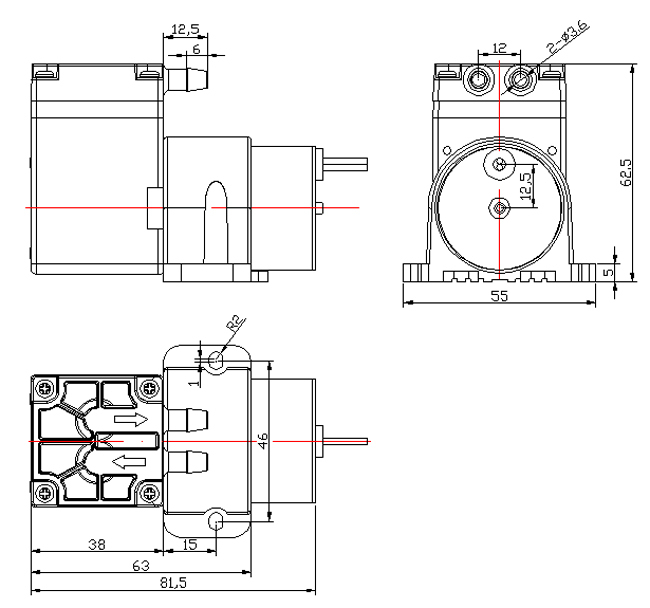 DC brushless pump, because of DC brushless motor, it has long life and often be used in conditions which need a long time continuous working . For example, on-line gas extraction,gas pumping, gas circulation, and so on. 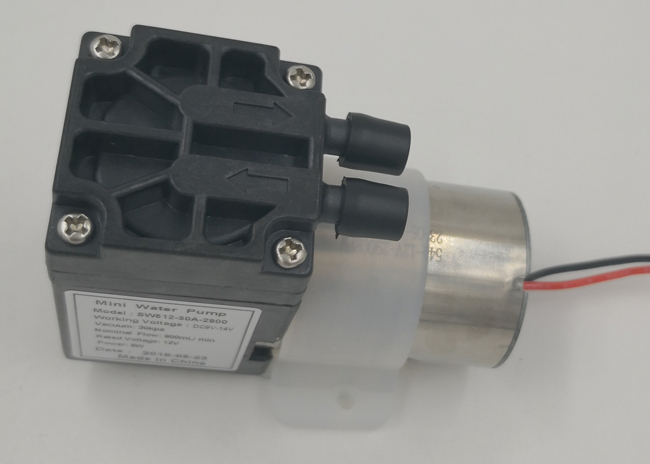 Because of its small size, light weight, also called a micro brushless DC vacuum pump, micro brushless DC pump, brushless motor vacuum pump, speed regulating vacuum pump, gas sampling pump, long life vacuum pump. 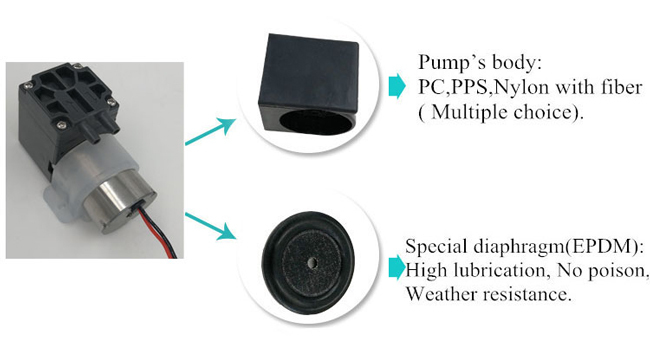 Why we choose brushless pumps? 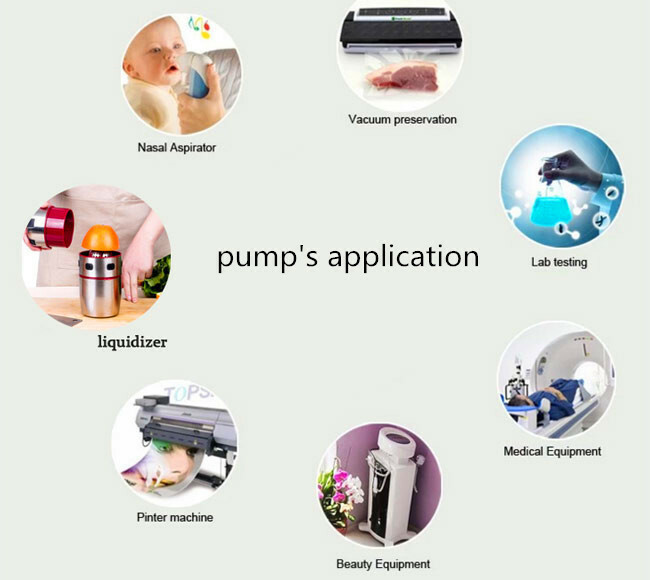 Our company offers multiple component configurations allowing pump to be used for either vacuum operation, pressure operation, or alternating vacuum and pressure operations.The innovative, compact design incorporates leading edge technologies that allow it to operate harder, quieter and longer, reliable, highly efficient. Its flow can deliver up to 3 L/min and 11L/M.